Come be part of our "Family"
The Ark of Praise is a church with open arms to all denominations and persons. 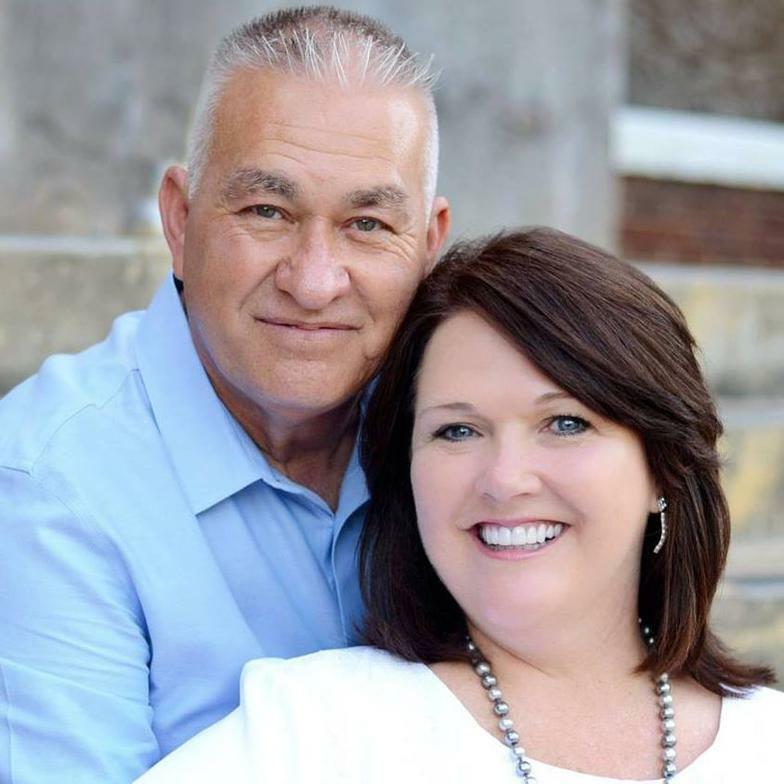 Planted in 2003 by a preacher with a vision of helping hurting people along with four other couples with the same passion. 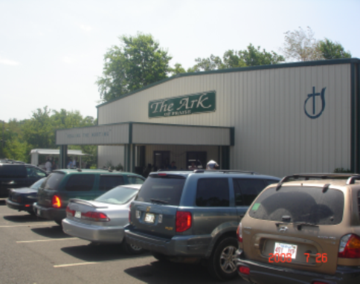 The Ark has grown from the small core group to an average of 200 membership. The vision of the church is to make ministers not members. With Missions in mind, The Ark of Praise, with the help of partner churches with the same vision built a residential home for men and women struggling with life controlling problems. That passion became, The Father’s House ministry. 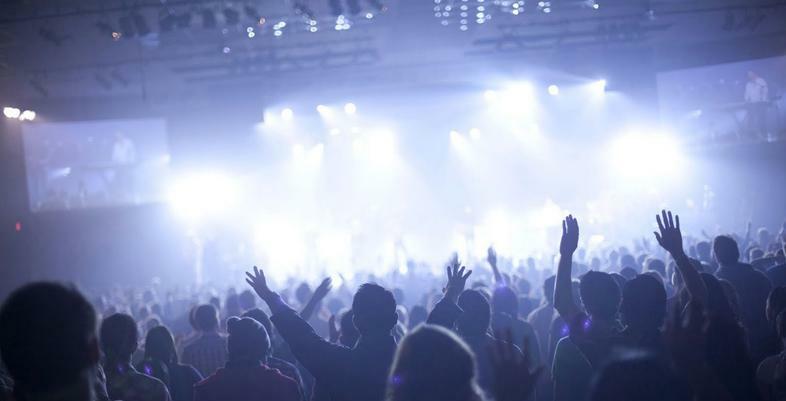 The "Presence" of the Lord is "HERE"
Join us "every" Friday night @ 7pm. Come expecting the Holy Spirit to touch your life in the alters. Every week people are being saved and lives changed.